ANNIE B. JONES: 23/52 :: armadillos, the civil war, and life in the south. 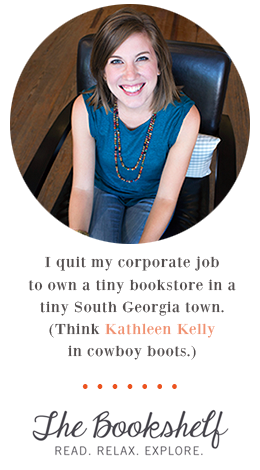 23/52 :: armadillos, the civil war, and life in the south. I know this, because when I was 10 years old, my parents moved our family to the country. We weren't far out enough to have horses or a PO box, not far enough to even change zip codes, but it felt like the country to me, with a couple of acres, a pond next door, and belligerent frogs singing me to sleep every evening. There were trees, too, as there are everywhere in the South. Oak trees can be massive, monstrous things, and when they're cut down, they are perfect as bridges and balance beams. Those mighty oaks provided me and my brother with ample opportunities for imaginative play. Of course, we didn't call it imaginative play; it was just what we did most days. Those trees came down, and Chet and I ran around for hours, pretending to be captives in the Civil War we'd read so much about. I can't remember what side we were on, but I'd suspect the Union. Chet had a thing for Ulysses S. Grant, and even back then I think we were both a little confused about our Southern heritage. So we started riding bikes with Brian. I have quite a number of fairly traumatic bike stories -- don't we all? -- but I will never forget running over the armadillo. We were off the road and into a ditch and onto the armadillo before I really knew what had happened. We may not have run over him so much as into him, but whatever we did, we caused some damage, enough where we thought we'd killed him. The jury's still out, and as I near 30, it's hard to know what I've imagined and what I haven't. My mind remembers this much, though: We couldn't leave that armadillo in the road, despite the incredible number of armadillos who die in the road every single day in our part of the world. We were kind-hearted children, or maybe just curious, because we were determined to bury him. Three kids and a shovel don't make much of a dent in the Southern dirt, but the pond in our neighbor's yard seemed as good a grave as any. I was 10, and scrawny -- neither my brother nor I was made of much muscle back then. But together with Brian, we picked up that heavy, ancient armadillo -- all armadillos look ancient -- and we walked him to our neighbors' yard. He was, somewhat surprisingly, even heavier in death than he had been in life, and it took all three of us to count to three and toss him into the pond. 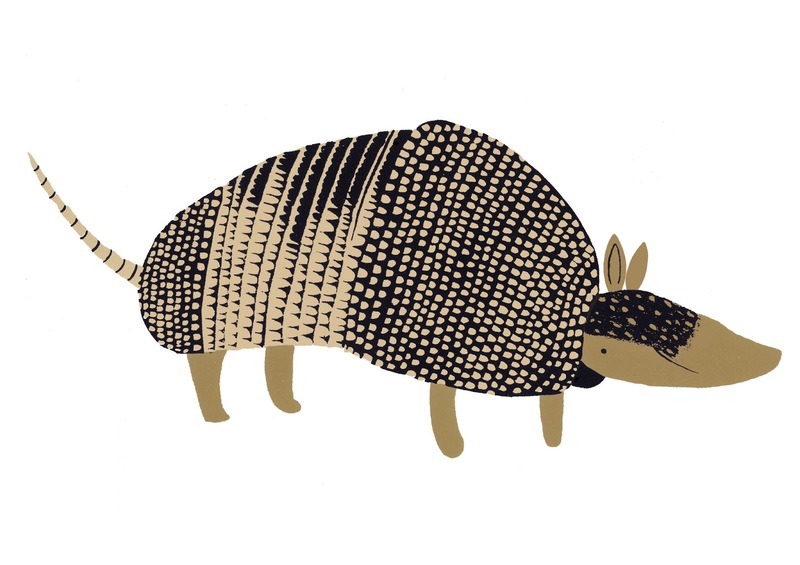 The poor armadillo never knew what hit him, never heard his eulogy because we never gave him one. There wasn't really anything kind about what we did. There was a little remorse, but mostly, I thought about the David Letterman skit I'd seen my uncle watch on television: Will it float? It did, and a few days later, our whole block smelled of death and rot. A fitting backdrop, really, for all that imaginative play we went back to doing. *Armadillo image by Tom Hardwick.